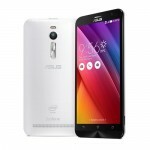 ASUS is no stranger to the mobile scene. They’ve had unique transformable tablets, phone-tablet duos, and even just your run-of-the-mill smartphones. Earlier in the year at CES, ASUS announced it’s newest flaghip the ZenFone 2, and after a few months, it is now ready to show its face here in the states. 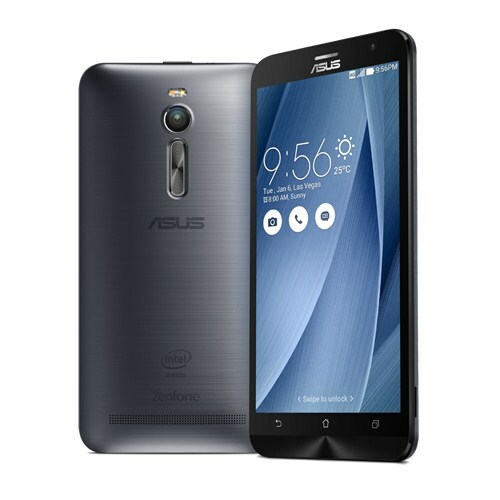 The ZenFone 2 features what ASUS is calling an “ergonomic” and “beautifully crafted” design. They’ve stuck the buttons on the back of the phone for easier selfie taking, and packed all of the internal components into a 3.9mm thin body. 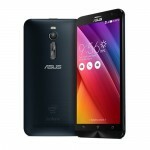 ASUS also boasts that they’ve packed a 5.5-inch screen into a 5-inch body. 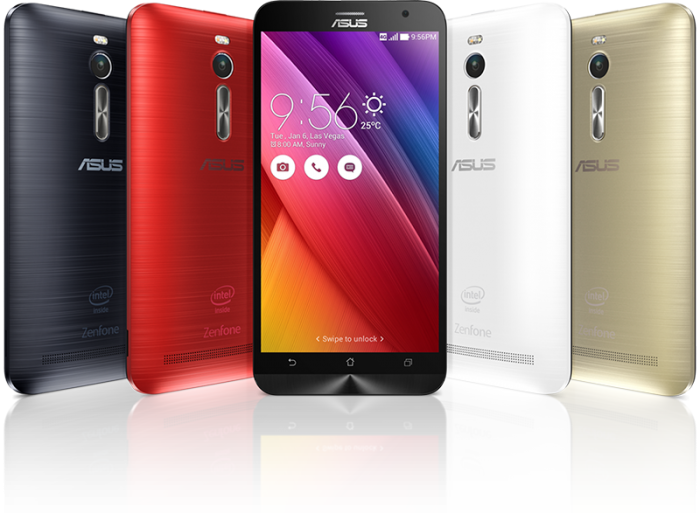 The ZenFone 2 has a memory card slot, 3000mAh battery (non-removable), 5MP front facing camera and a 13MP rear facing camera. 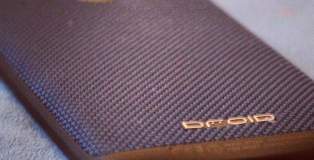 It will come in five different colors and feature Android Lollipop. 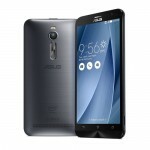 To run all of the software on the phone you’ve got a 2.3GHz Quad-Core Intel Atom processor and 4GB of RAM. If you’re running out of juice on your phone, the ZenFone 2 also comes with faster charging so you don’t have to wait too long before you get moving again. 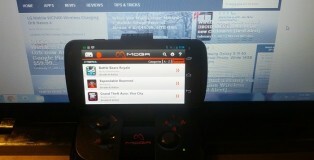 Now that we have all of the hardware out of the way, let’s discuss some software. 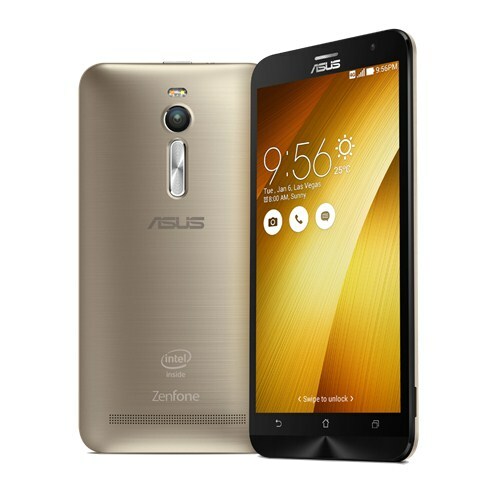 The ZenFone 2 is running what ASUS calls their ZenUI. ZenUI lets you launch apps, turn on your screen, switch to one hand mode and more with a simple tap, swipe or trace. You’ll have access to a bunch of different themes, fonts and icons, as well as different profiles for your personal and business life. If you have kids, you don’t need to worry about them doing anything inappropriate on your phone because ZenUI also allows for a kid’s mode. 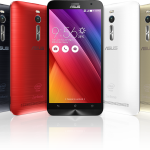 ASUS has made it a point to bundle great design and useful features. 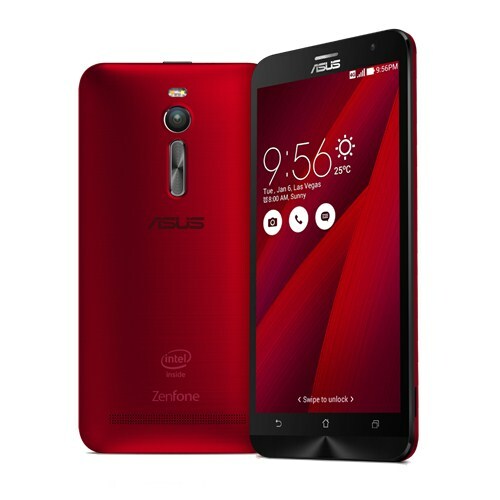 Along with that, they’re also selling a slew of accessories to make the ZenFone 2 even better. Accessories include additional flash, folio circle view cases, headphones and power banks. For more information on the ZenFone 2’s accessories take a look at their page here. If you’re looking to get your hands on the ZenFone 2, you’ll find it currently available on Amazon. The model that has 16GB of internal storage costs a mere $199 while the 64GB model will run you $299. The 16GB model is available and shipping out now, but the 64GB model is slated to ship out in 2-4 weeks. 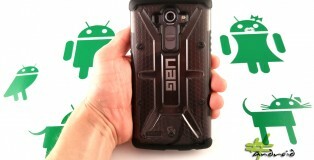 Both models are unlocked for GSM use so you can use them with a multitude of US carriers. Check out the Amazon page here. 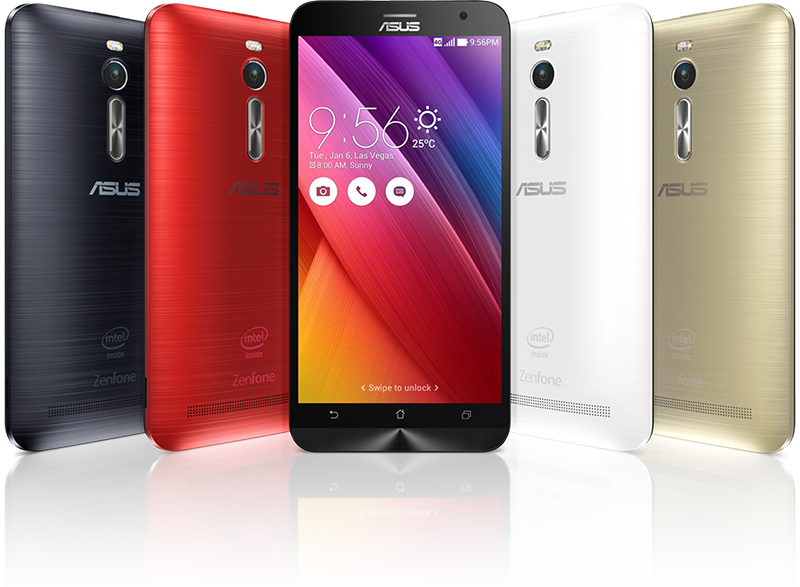 Will you be grabbing the ZenFone 2?